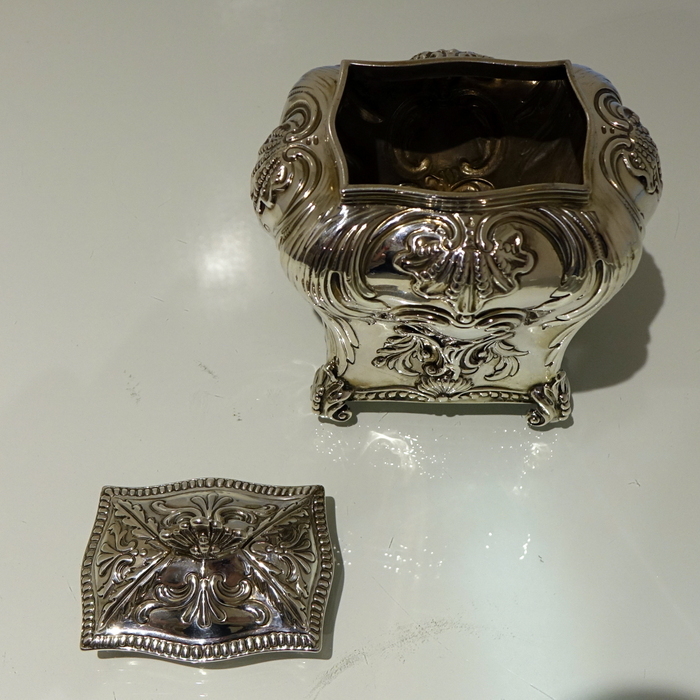 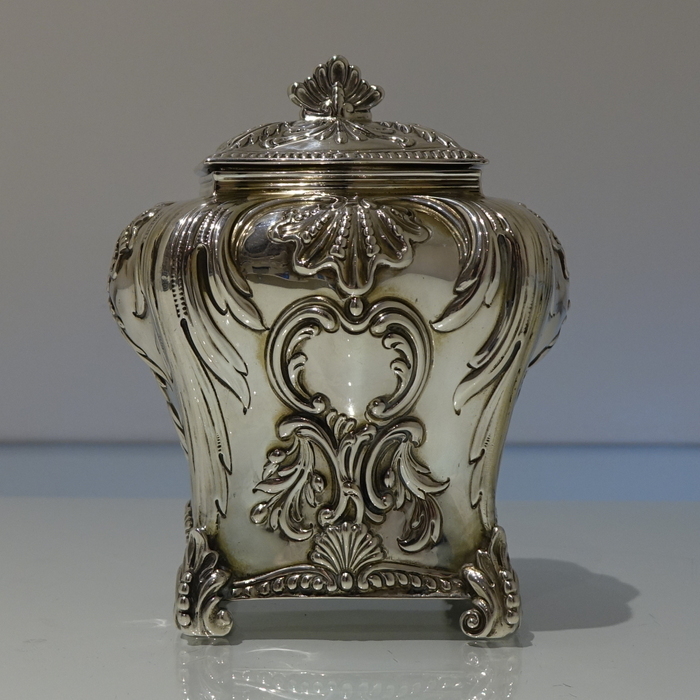 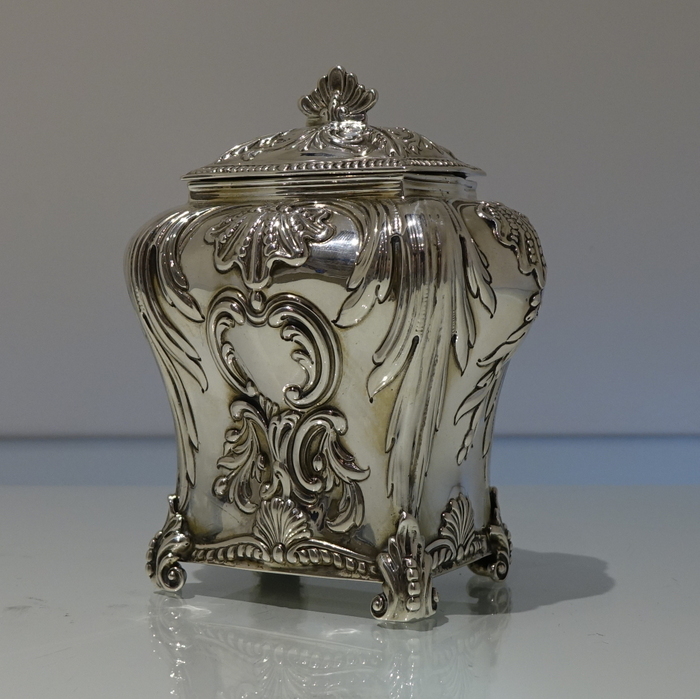 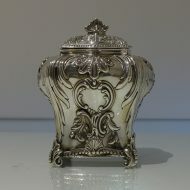 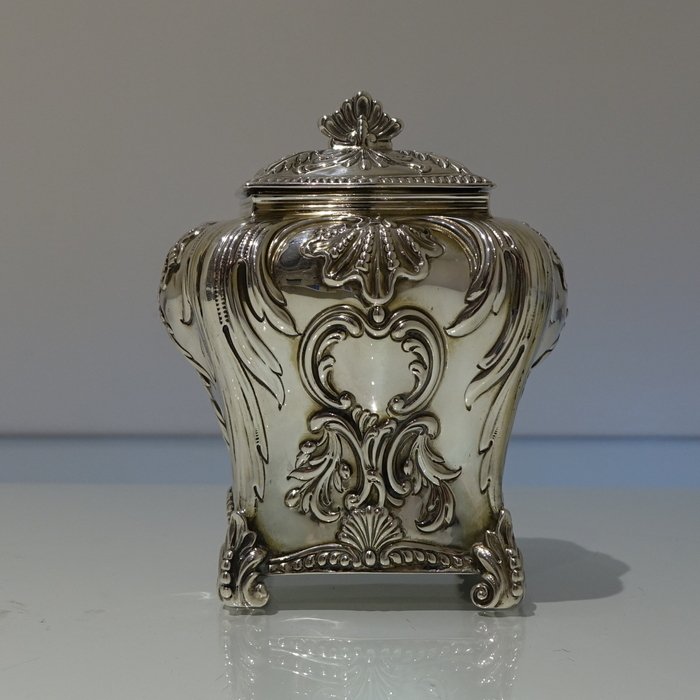 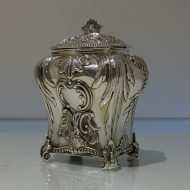 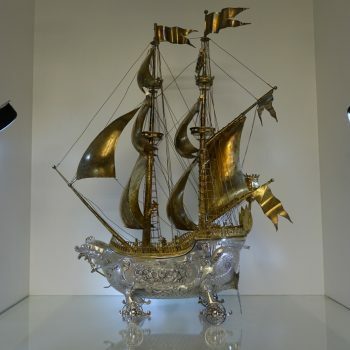 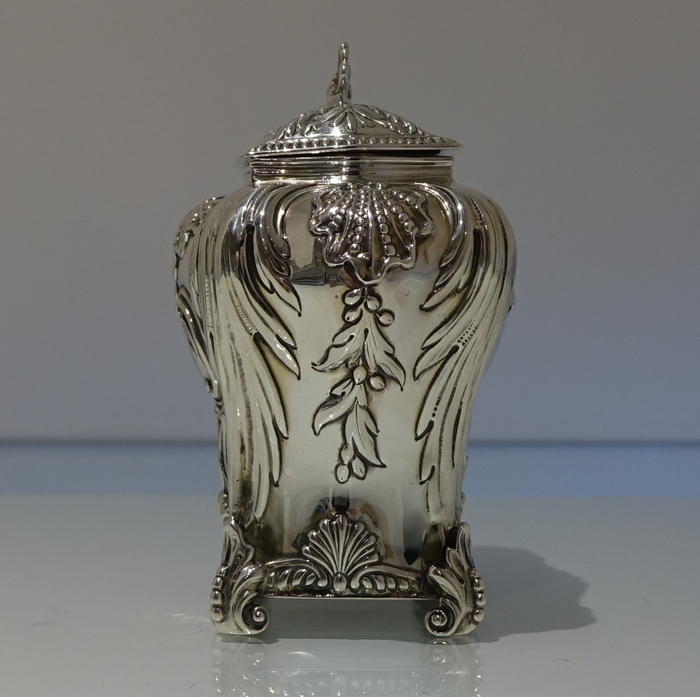 A splendidly ornate 19th century tea caddy. 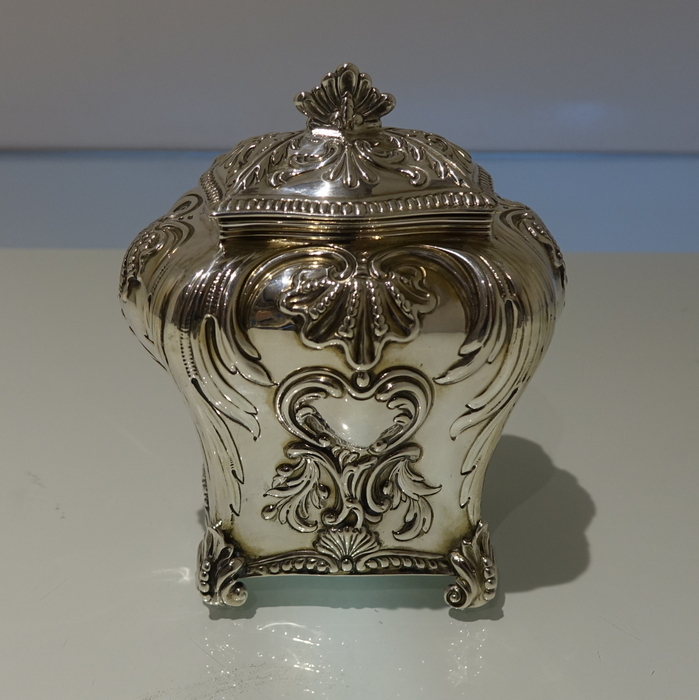 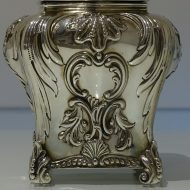 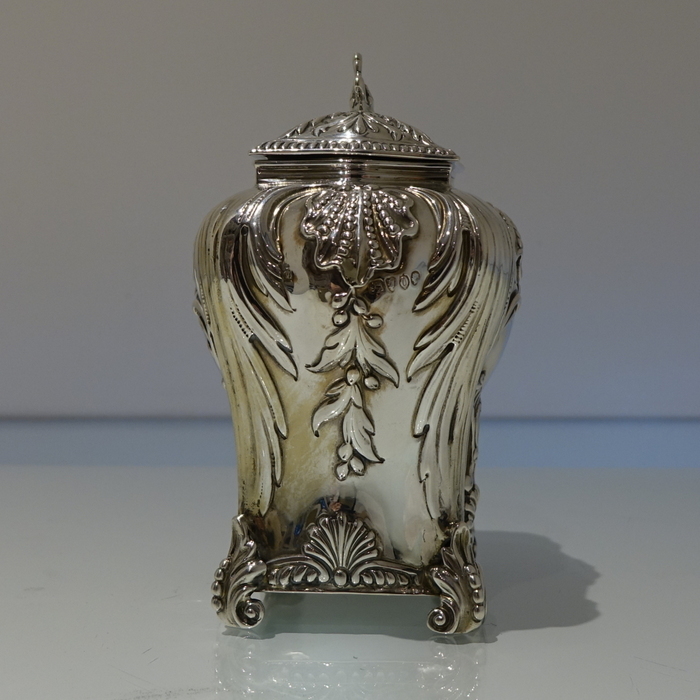 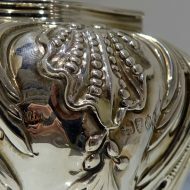 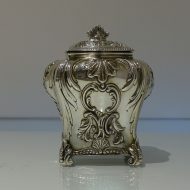 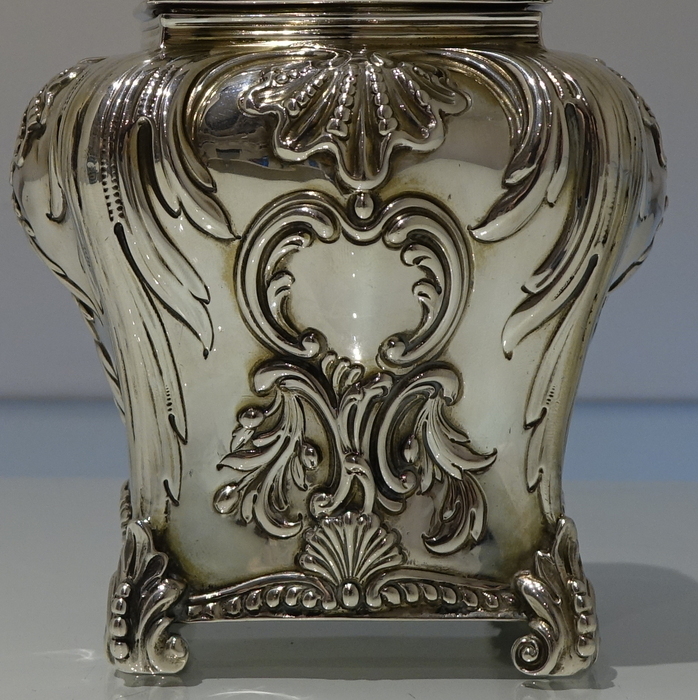 A splendidly ornate 19th century tea caddy with splashing of shell, foliate and gadroon for decoration. 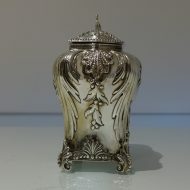 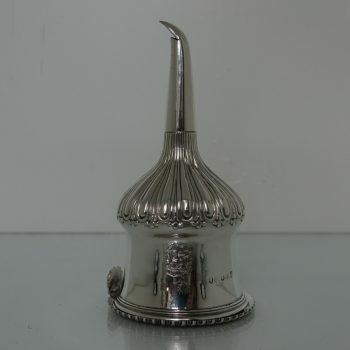 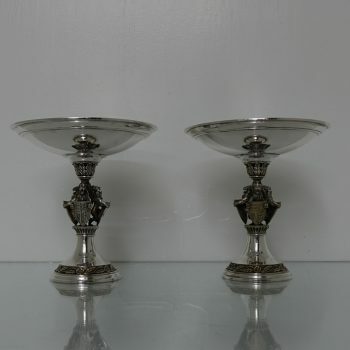 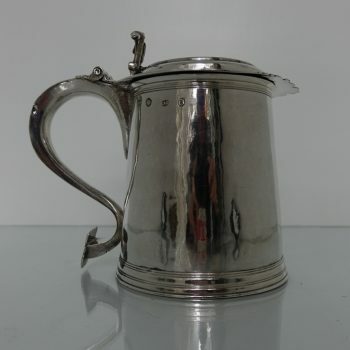 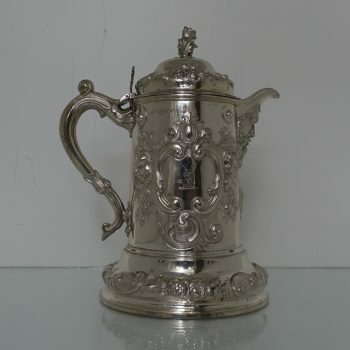 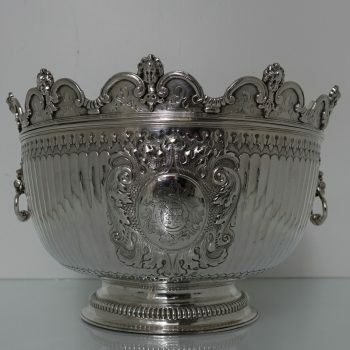 There is an elegant double cartouche and the lid is detachable.